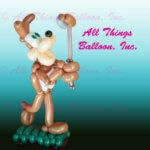 Balloon Sculptures | All Things Balloon! Does your birthday kiddo like bugs and insects? 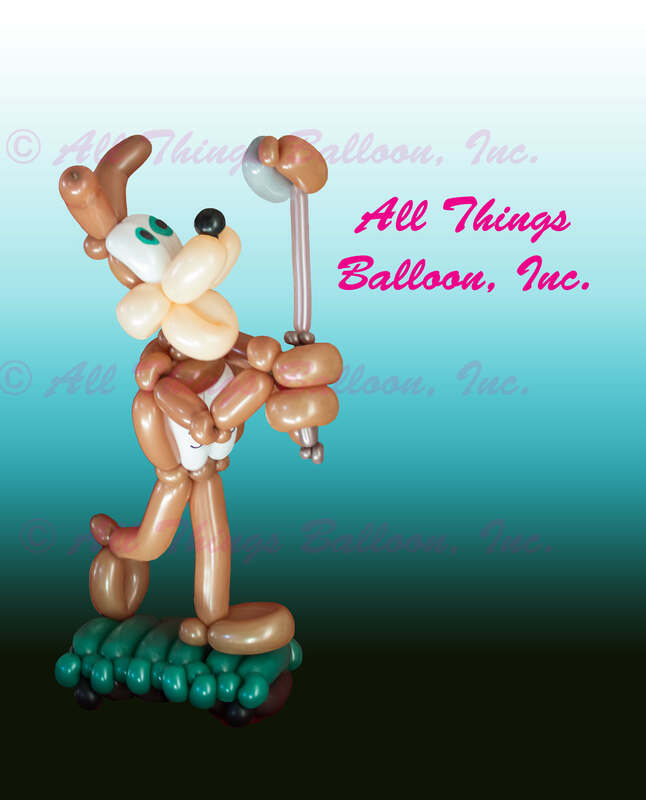 Here are just a few examples of the many balloon sculptures we can create for your event. Balloon Characters -- "sorry, but that takes too long"
Do you need a balloon fish for your balloon aquarium? We can make a variety of aquatic balloon sculptures — great for centerpieces, or “hang” them from a cluster of helium-filled “bubbles” from above. Great for any Under-the-Sea events!